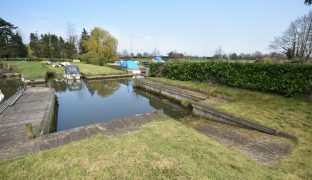 A rare opportunity to acquire a 2/3 berth mooring plot with private mooring dock with slipway and an adjacent 26ft long side on mooring with ample parking. 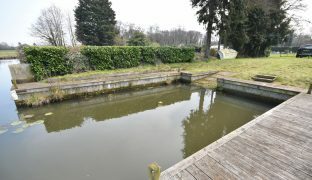 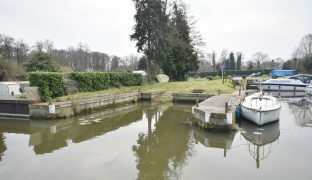 Private mooring dock with slipway 30ft x 21'10"
A rare opportunity to acquire a 2/3 berth mooring plot consisting of a private mooring dock with slipway. 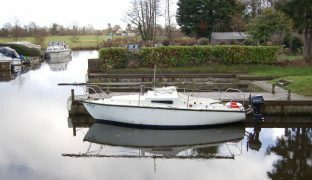 Measuring 30’0″ x 21’10” and an adjacent 26ft long side on mooring, with ample parking. 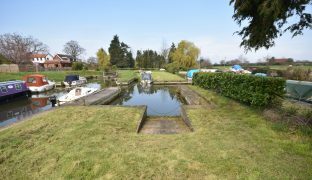 Set in the unspoilt village of Dilham, just off the River Ant, with access out to the whole Norfolk Broads network. 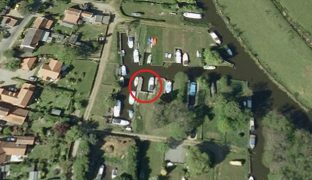 The irregular shaped plot is approximately 50ft long at its minimum and 100ft long at its maxiumum, with provision to park 2-3 cars. 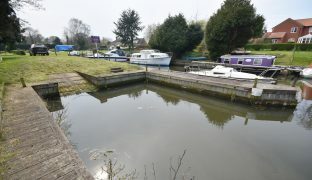 Dilham is a well regarded village with a public house, village hall, bowling green and playing field. 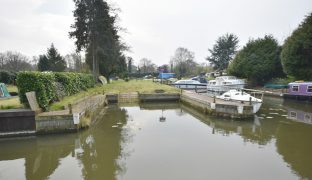 The market town of Stalham, with a full range of facilities, is only 4 miles away with Wroxham 7 miles and Horning 8 miles away.